Our Into Film Club of the Month for February 2019 is Y Pant Comprehensive School, in Rhondda Cynon Taff, South Wales. We took some time to speak to the leader of the club, Mrs. Sarah Rose, who is head of French at the school. Sarah talks to us about how the film club is used to broaden her members' film choices, showing them films they would never normally consider watching. What inspired you to start your Into Film Club? I'm a huge film buff and for this reason I started a film club four years ago with my GCSE French groups. 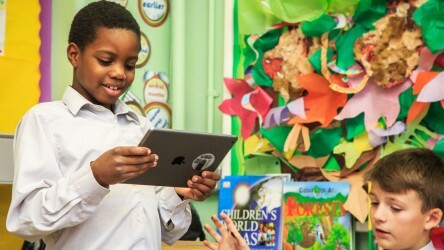 The inspiration is to give pupils of abilities access to films they may never normally consider. 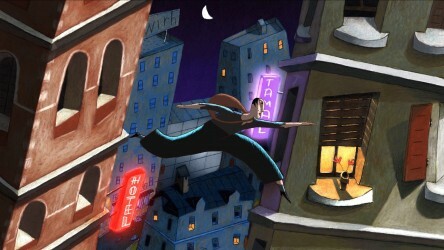 Some of the French films are eccentric and kooky, which the pupils love. Last year I started a year 7 French film club. It was a massive hit, with a record attendance of 52 pupils one session. My GCSE group club is on a smaller scale, but we're currently watching Amélie and loving it! Our Into Film Club has given pupils more confidence in listening to different French speakers, and helped improve their French pronunciation. Club members are now more culturally aware. What is the most enjoyable part of your Into Film Club? Seeing the pupils arrive ready for the next instalment of the film at lunch times. We're restricted to viewing 20 minutes at a time each Thursday, so we have a quick re-cap from the previous week. It's also fun when I stop the film at a critical moment and leave them wanting more... Big groans all round that they must wait a week out the next part! I've also seen pupils who are very shy in class, but love to come to film club with friends. It's giving them another way to enjoy their language. How has film watching impacted on classroom learning? 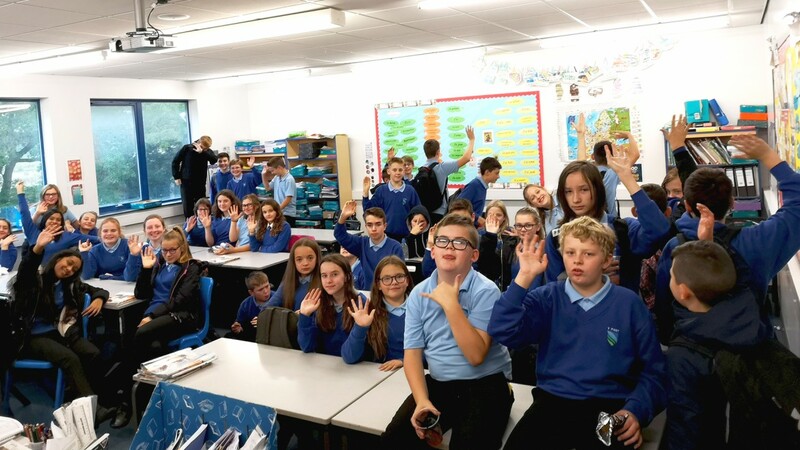 Our film club has given pupils more confidence in listening to different French speakers, and has helped them improve their French pronunciation. The club members are now more culturally aware and are more open to new things. What has been the most popular film at your film club? 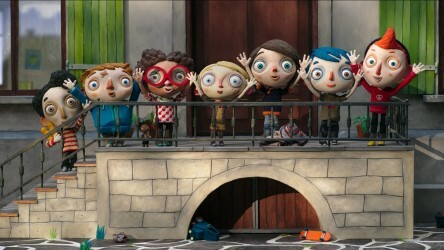 We have loved Les Choriste (The Chorus), Tomboy and Ma Vie Comme Courgette (My Life as a Courgette! They are all very different, and that's part of the fun. We're currently watching Panique au Village (A Town Called Panic) with Year 8. What are your plans for the future? How do you see your film club developing? As we progress through the year I plan on running a competition for a film review in French. This year's Year 8 film club are soon opting for their GCSEs, and I will continue to run film club with them, moving into Certificate 15 films. I'm also looking ahead at starting a film club with the next year 7 cohort too. As there are components on culture and film at AS Level, I'm also always encouraging the Year 12 group to try out new films at home. It's a great way to understand French culture. Do you have any advice for other teachers looking to start an Into Film Club? Keep an open mind and don't worry about pupils understanding everything. The subtitles help, but often the dialogue is really fast. Just enjoy a film for its own uniqueness. French humour is often so different to what pupils are used to - I love it when they are thrilled by the French humour and hear them laughing out loud. 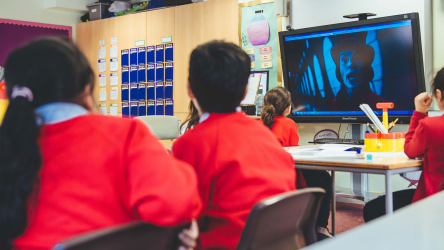 Sign-up to our latest free online course, Developing Literacy: A Journey from Still Image to Film, and help bring film and literacy together in the classroom. 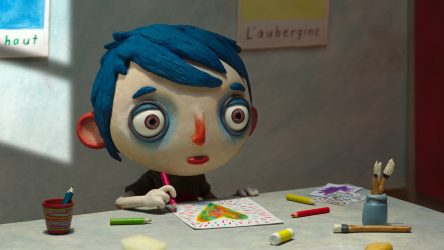 A film guide that looks at My Life as a Courgette (2016), exploring its key topics and themes through informal discussion. Our focus on Language looks at not only English and Modern Foreign Language cinema in relation to the curriculum, but also at the language of film itself.